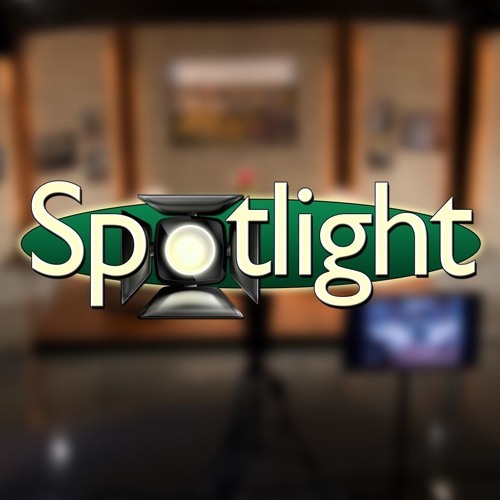 Hosted by Jane Wernette, the latest episode of Spotlight features: 1)Cantigny Park & Golf Club, Cantigny Park horticulturists discuss upcoming projects and initiatives for Naperville residents to enjoy this spring. 2)Almost Home Kids' mission is to provide transitional care in a home-like setting to children with complicated health needs, training for their families and respite care. AHK is a short-term community based pediatric healthcare facility that brings together Medical Professionals, Recreational Volunteers, Community Providers, Sponsors, Donors, Friends, Corporate and Civic Partners. AHK is licensed by the Department of Public Health. 3)The Forest Preserve District of DuPage County has been connecting people to nature for more than 100 years. The Forest Preserve District encompasses nearly 26,000 acres of prairies, woods and wetlands that are home to more than 5,000 species of native plants and animals. More than 4 million people visit its 60 forest preserves, 145 miles of trails, six education centers and scores of programs each year.